When visitors come to your social media pages, they first see your company logo to verify that it is your brand page. 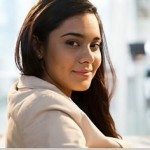 So, make sure that you should know how to use your logo on social media in a professional way. You may be planning to take your brand to a wide range of social channels including Facebook and Twitter. If so, then make sure that your business logo appears properly right where it should be on the social pages. Remember that your potential customers will look for your logo to ascertain that the page belongs to your company. When uploading a logo on a social media page, you should consider its vital aspects. It is not enough to design a logo for your brand. The logo must also be visible instantly to the visitors. It should also appear as an image properly aligned with the given space. So, follow these steps to use logos on different social media channels. When creating your Twitter profile page for business, you will upload your logo on the allocated space just above the user name. Here is what you need to do. 1. Before you make your own logo and upload it on different platforms, check that you saved it in the right PNG or JPG logo file size. 2. Know that the recommended image size for the profile picture is 400×400 pixels. Consider that when uploading the logo. You can resize the logo to fit the space. 3. Once the above logo image is in place, sign in to Twitter. Then, click your name to visit your profile page. 4. On the right side of the page, find the Edit Profile. 5. You get a dialog box that allows for browsing of your logo image on your computer. Here, do not worry about uploading a small thumbnail as Twitter will size the image automatically for you. 6. Click on Upload Photo. 7. Select your logo file and open it. Then, click Save Changes. 8. If you want to add your picture to the logo, then use your picture and add your business logo the right or left side of your profile photo. 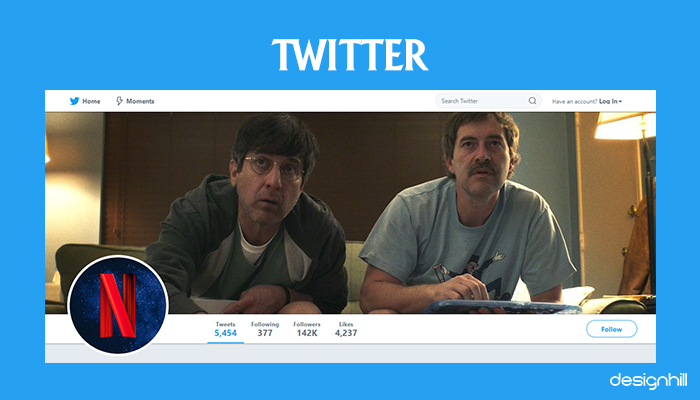 For example, the Netflix logo appears on the left side of its Twitter account as is visible in the above image. then, click the Save button. After a few seconds, the logo will appear on the profile photo space. 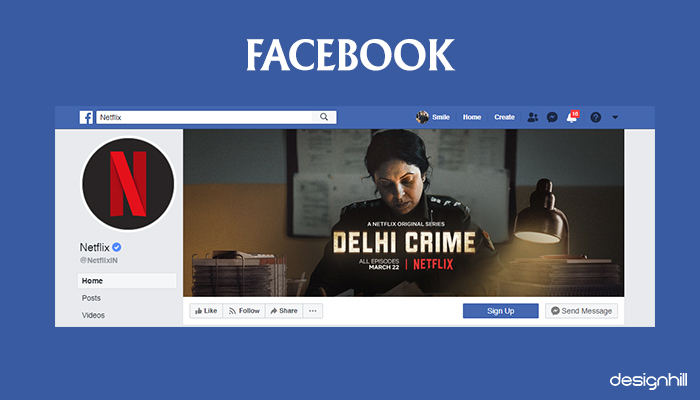 On Facebook, your logo image will appear on the left side of the header image just as Netflix logo in the above picture. Here are the steps to put the logo on the profile page. 1. First, know that the logo image should be at least 400 pixels wide and 150 pixels tall. It will then appear 820 pixels wide by 312 pixels tall on your Page on your desktop computers and 640 pixels wide by 360 pixels tall on your smartphone. 2. Click on the camera icon on the lower right-hand corner when visiting your facebook business page. 3. You get options “Choose From Photos”, “Take Photo”, “Upload Photo”, and “Remove” will appear. If you already have your logo uploaded on Facebook, then select “Choose From Photos.” Select “Upload Photo” to visit the place where you have saved your logo image file. 4. Then, select your PNG or JPG logo picture and double click the logo. 5. You will be taken to the “Create Profile Picture” window. Drag the logo picture to the required position. 6. Edit the picture if you want and hit the save button, your logo will appear as your profile picture. But make sure that the logo adjusts well into the given picture profile space so that it helps you build your brand. Note that the logo, as your profile picture on your Facebook business page, will be in a square shape. But it will appear in a circle in news feeds. On LinkedIn, your business logo will appear on the left side of a large rectangular box partially over a full page background image. Here are the steps to take to upload your logo. 1. First, while you make your own logo, you should also know about the image dimensions accepted on various social platforms. On LinkedIn, the recommended size of a logo image is 300 (w) x 300 (h) pixels. So, have the right size of PNG logo file that you will be adding to your business LinkedIn page. 2. Scroll downward to visit your employment history. 3. Click on the edit button on the right side of the page. 4. Your company page appears when you type in its name. 5. Click the Edit Profile button and click your profile logo image. Then, select Upload Photo. 6. Choose your logo file, Click Open. 7. Click Save Changes and the logo will appear on the page at its right place. On your Instagram page, Instagram logos appear on almost the middle but on its left side. 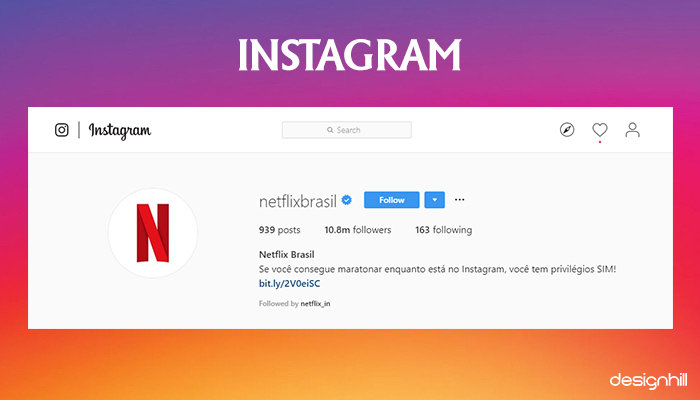 You can notice that the Netflix logo is cleanly visible on the left of the center in its Instagram profile page. Other details of your company including the data regarding your following are on the right. Here are the steps to put a logo on your Instagram marketing social media page. 1. First, choose the correct Instagram logo size. The logo image dimensions optimum size: 110px x 110px. And Maximum resolution: 180px x 180px. 2. Change your logo image on your smartphone since it is not possible to upload PNG files when you want to change Instagram logos image and profile on the desktop. To save the image on your phone, all you need to do is to email the logo file to yourself. 3. On your phone, sign in to your Instagram account and click the person icon to visit your profile. 4. Select Upload Photo after you click your profile photo. 5. Select your logo file and click Choose. 6. Then, go to Edit Profile to select Change Profile Photo. 7. Tap the Done button after selecting a file. YouTube channels also display business logos. You can take these steps to upload your logo on the channel page. 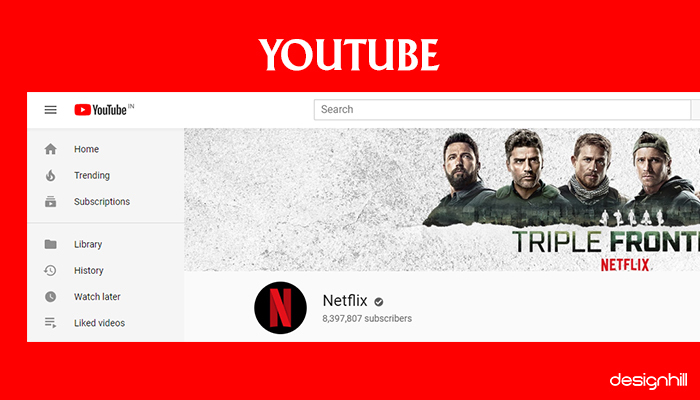 On the page, your logo will appear almost in the middle just like the Netflix logo. 1. Know the image dimensions. Recommended logo image dimension for YouTube page is 800 X 800 px image in JPG, GIF, BMP or PNG file. 2. Sign in to your YouTube channel page. 3. Click My Channel under your profile photo at the top right. 4. Click the edit button as you hover over your photo. 5. Click Edit. Select your logo file and save. 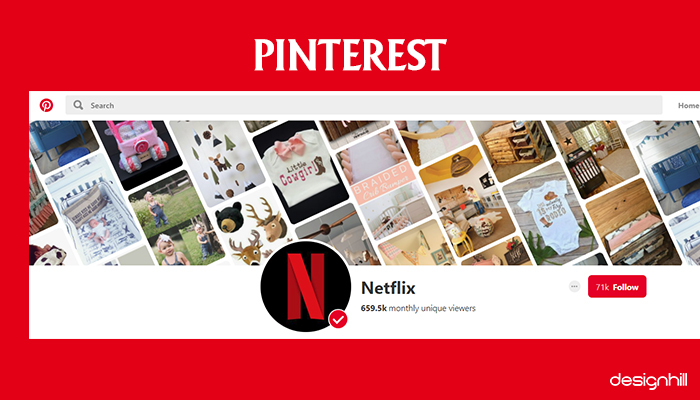 On Pinterest, your business logo is placed on the middle left side in the circular shape like the Netflix logo. The logo is instantly visible due to a lot of white space despite many images on the page. Here are the steps to take to use your company logo on Pinterest. 1. First, know that the image dimensions for your profile logo image on Pinterest are: 165 x 165 pixels. 2. Sign in to your account on Pinterest. 3. Click the bolt button on your profile page. 4. Scroll down to your profile section. 5. Click Change Picture to select your saved logo file. 6. Click Save Settings and the logo will appear at the right place on the profile page. 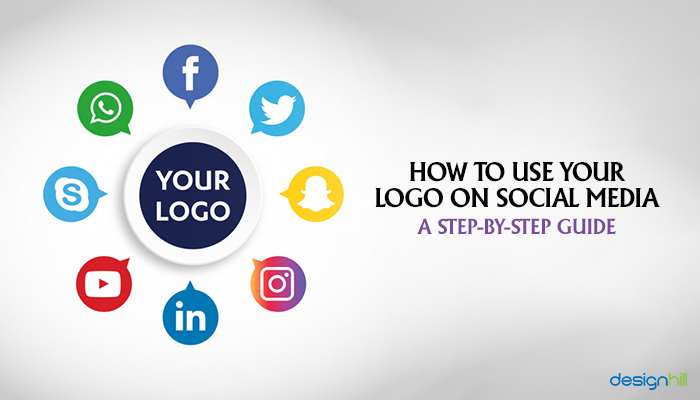 So, these are the steps you need to take to upload your business logo on different social media pages. Clearly, you can do this job on your own without any help from outside. There are some key things to keep in mind before you proceed to add social media logos on the different profile pages. 1. Make it certain that you use PNG logo files. When you hire a freelance graphic designer, make sure that you get the logo in the right files You can easily resize these files so that the image does not blur or lose details when scaled up or down too much. 2. Upload your social media profile photos or logo images if you work on a desktop to have easy access to all of your logo files. 3. When uploading a logo for social media, prefer using a symbol-only logo version. This is because of a logo without your company names makes the desired impact on viewers on social media. 4. As far as a logo symbol with your company name is concerned, you can upload the entire logo as cover photos. 5. Make sure that whichever version of the logo image you use, keep it the same on all your social media pages to maintain brand consistency. 6. After you design a logo, you should test your logo across different devices and not just on the desktop. People use smartphones, tablets, and other mobile devices. So, these are the key steps you need to take to use your business logo on major social media channels for brand promotion. When it comes to sourcing your logo design, Designhill, a leading marketplace, can help. This site will let you access dozens of design ideas in a short period of time within your affordable budget. Before you think of doing brand promotion on social channels, you should know how to use your logo on social media. Different such channels have their own requirement to put a logo on their profile page. But you can upload the logo in easy steps without any help.